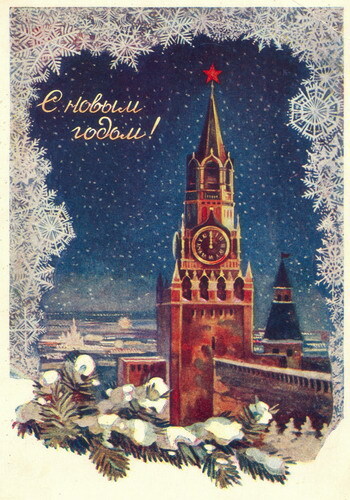 Happy New Year Dear Comrads! Published 31 Dec 2014 at 20:15. Category: Misc. You may follow this post's comments through RSS 2.0. You may leave a comment or trackback from your site.